The following table includes all classified (hourly) pay zones and job descriptions. You can sort each column using the heading arrows and select any job title to view details. Pay zones range from E1 to H2 and determine the salary range for the position. 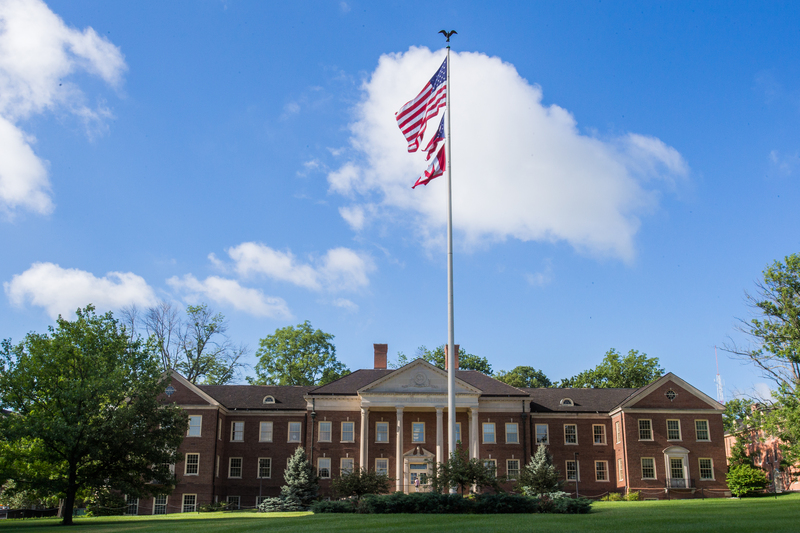 Classification and pay program policies and procedures (including promotions, demotions and lateral movements) are outlined in Miami University Policy Library. Probationary period guidelines for AFSCME and SATSS employees differ. These polices are outlined in the American Federation of State, County, and Municipal Employees (AFSCME) contract (PDF 1.2MB) and Supervisor, Administrative and Technical Support Staff (SATSS) handbook in the Policy Library.